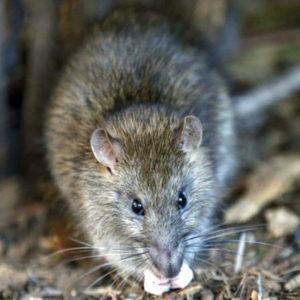 Residents of Charleston and the surrounding areas know they can rely on the rodent control services offered by Williams Wildlife Removal. Whether you’re dealing with a family of mice in your attic or a cornered squirrel in your crawlspace, our team possesses the expertise to get the job done properly. We’ll address the problem at hand using efficient and humane efforts and equipment and take steps to prevent more problems in the future. Our owner is always on-site to respond to emergencies, and our company is fully bonded, licensed, and insured. We pride ourselves on the quality of our work. Our locally owned and operated business has been serving the area since 2014, and we’re the recipient of both a 2016 Best of Thumbtack Award and an Angie’s List Super Service Award. We also enjoy membership in the local Chamber of Commerce and the National Wildlife Control Operators Association. Secure the safety of your property with rodent control services from Williams Wildlife Removal. Call us at our office in Charleston, SC, today to speak with a member of our team and learn more about our rates and services.